Get ready for New Year's Eve with this seasonal classic played on the 5-String Banjo. A great tune written by mandolin great Jack Tottle! Homestead on the Farm in the key is a classic bluegrass tune that every banjo player should know. This classic arrangement by Janet is a must know! 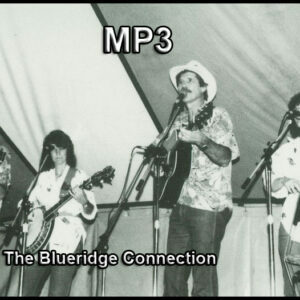 The Blueridge Connection plays a Janet Davis Original! A beautiful 3/4 (Waltz time) song for the 5-string. Beginning to intermediate level players!